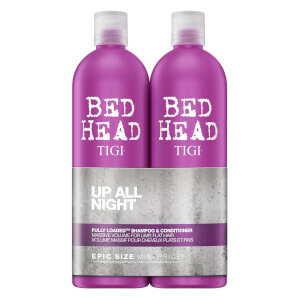 Specially put together for dry, damaged hair that's in need of a moisture boost, the TIGI Catwalk Oatmeal and Honey Tween Duo contains a shampoo and a conditioner that will smooth and hydrate your hair to leave it feeling smooth, soft and supple. - L.M. 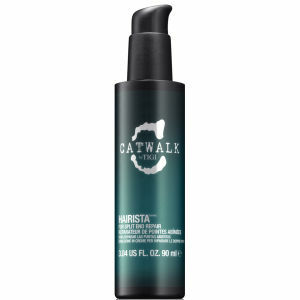 TIGI Catwalk Oatmeal and Honey Shampoo 750ml: Enriched with hydrolysed wheat protein, vitamin E, glycerin and conditioning agent, this moisturising shampoo will gently cleanse away dirt and impurities, whilst leaving your hair with a soft and silky texture. 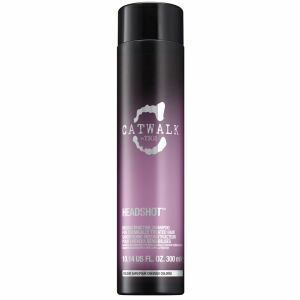 With a colour safe formula, it will transform the appearance and texture of dry, damaged hair. 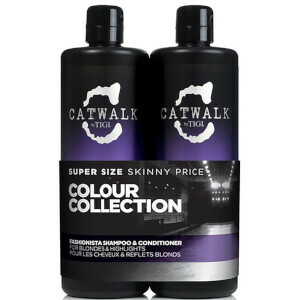 TIGI Catwalk Oatmeal and Honey Conditioner 750ml: This luxurious conditioner will detangle your tresses, whilst providing intensive nourishment and moisture to keep your hair feeling soft and supple. Enriched with acacia honey, wheat protein and vitamin E, it strengthens and replenishes your hair, leaving it with a touchable soft texture and a lustrous shine. Meanwhile the beautiful fragrance will linger on your locks, leaving them with an irresistible scent. Lovely smelling shampoo and conditioner! Hair feels fab, really soft and looks in better condition! Have never bought this make before and have bought it as a Christmas present.Smells lovely so hope it works as good as it smells. I bleached my hair 3 times in 3 months and it made it go like straw. This stuff is my saviour. Males my curly hair healthy shiny and soft. Love it! Very good smell, leaves hair nice and smooth. Love this shampoo!! It always leaves my hair so soft and shiny. And it smells amazing too! Hair Is left feeling lovely and soft and well condition, great for curly hair! ... not just the smell, also the way you can manage your hair with all the soft foam that it makes.